Energy-efficient shingles installed by the roofing experts at Allstate Construction Roofing can help reduce heat in the attic and any heat going into the house, helping to keep your home cooler in the summer and your air conditioning bills lower. 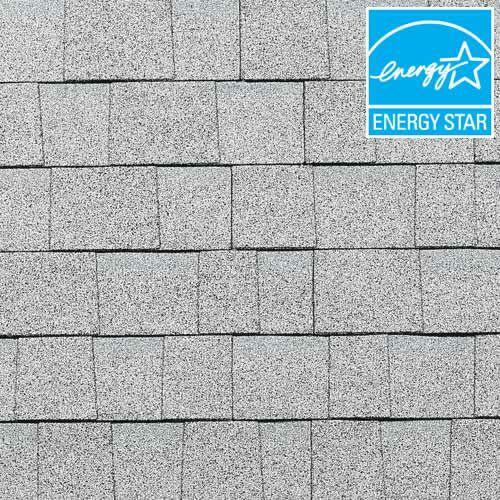 Contact us to learn more about upgrading your roof with ENERGY STAR shingles. We provide free inspections for all of our roofing services, including roof replacement and installation in The Panhandle, Bonita Springs, Miami, Port St. Lucie, Orlando, throughout the Florida area. We can install many different types of shingles to meet your needs and budget. If you are interested in upgrading the look of your home while saving energy, you've come to the right place. As a full-service roofing contractor in Florida, we have experience installing energy efficient shingles and can help you decide on the roof shingles that will work best for your home. Contact us today to learn more! Quality, craftsmanship, and professionalism are all important issues when selecting a roofing contractor. Allstate Construction Roofing is a licensed roofing company that has been providing nothing but the best workmanship and the best roofing services to meet the needs of Florida residents.